LEARN TO LIVE AND ACHIEVE YOUR GOALS WITHOUT LIMITS! As a women with spirit member, you will come into my world, and I will come into yours via video link to unpack a fantastic tool box of proven strategies that will help you live life without limits, without self-sabotage, without guilt, without anxiousness and without self-doubt. Join me to find your purpose, clarify your vision, live your passion, develop balance, connection, and achieve your goals and personal fulfilment with this incredible program. Each day, every day throughout the year, you can jump online and meet, connect, be encouraged and encourage other Women with Spirit too! You will have access to video classes throughout the year at members prices as well! Heya beautiful Rachael, thank you! I immensely enjoyed the 4 sessions with you & the other ladies. You provided a safe environment where we were able to express our true selves & opinions. You have an easy approach & are genuine. We laughed, we cried—loved it & I didn't want it to end. If you are thinking of doing this program just do it! 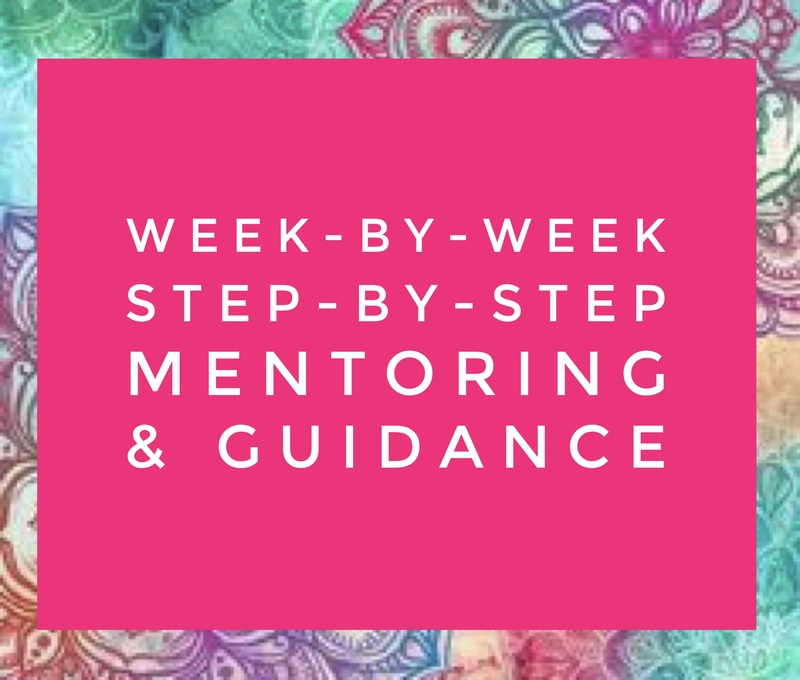 I would recommend this program to women wanting to learn more about themselves, open up, get real & have some real tools to use.' Karen S.
Flick your fears, change the patterns that keep playing out and sabotaging you—and join this incredible program and group. It will be just the breath of fresh air you need to level up, and begin living the life you know you have wanted, but haven't had the confidence, or support behind you to go out and claim. Gain access to incredible video classes that will change your world! This is a live video program - you will see me (and on some classes you will also see other women on the class) and I will see you :-) You can turn off your video and audio at any time though. No recordings are permitted at any time and will be classed as a breach of copyright. We can however record the class if you can't make one so it can be sent to you to watch. You will have 24 hours to do this. Membership is non refundable and non transferable. When you book, please tell me if you prefer day time contact or after hours contact.